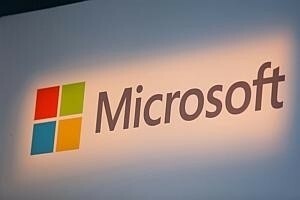 [RANCHO PALOS VERDES] Microsoft Corp showed off a test version of a real-time, spoken-word translation service for Skype calls on Tuesday, the first time the world's largest software company has demonstrated the breakthrough technology publicly in the United States. Skype Translator, as it is currently called, allows speakers in different languages to hear the other's words spoken in their own language, according to a demo introduced by Chief Executive Officer Satya Nadella at the Code Conference technology gathering in Rancho Palos Verdes, California. "It is going to make sure you can communicate with anybody without language barriers," said Nadella, who took over as Microsoft CEO in February and is keen to re-establish the company as a technology leader after a decade of slipping behind Apple Inc and Google Inc in mobile computing.